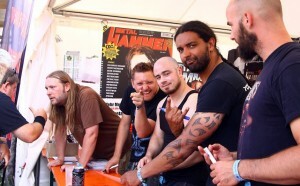 DEW-SCENTED - Relentless Thrash Metal from Germany - DEW-SCENTED » Checking in after tour; Hometown show; New merchandise! 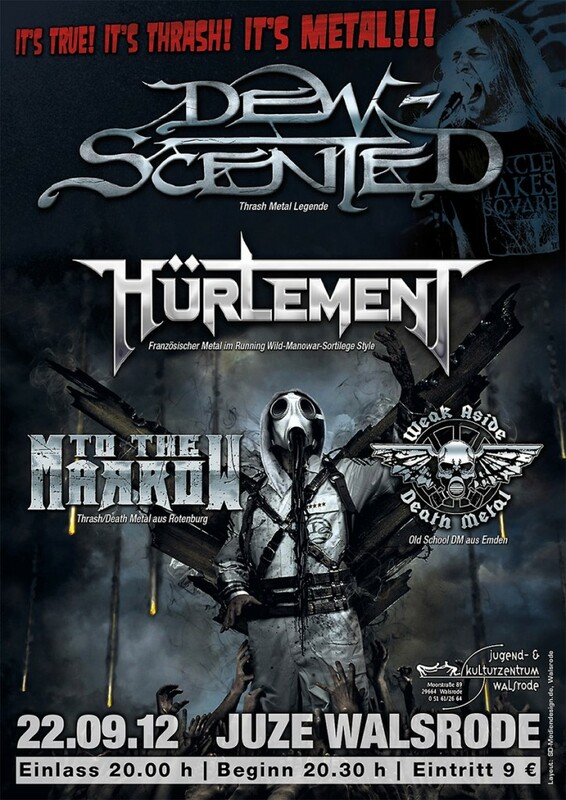 DEW-SCENTED - Relentless Thrash Metal from Germany - DEW-SCENTED » Checking in after tour; Hometown show; New merchandise! Home > NEWS	> Checking in after tour; Hometown show; New merchandise! Dew-Scented confirmed to support Testament in November! “Icarus” out now in Japan!